Meghan Gorman Cohen, Esq. | Nukk-Freeman & Cerra, P.C. 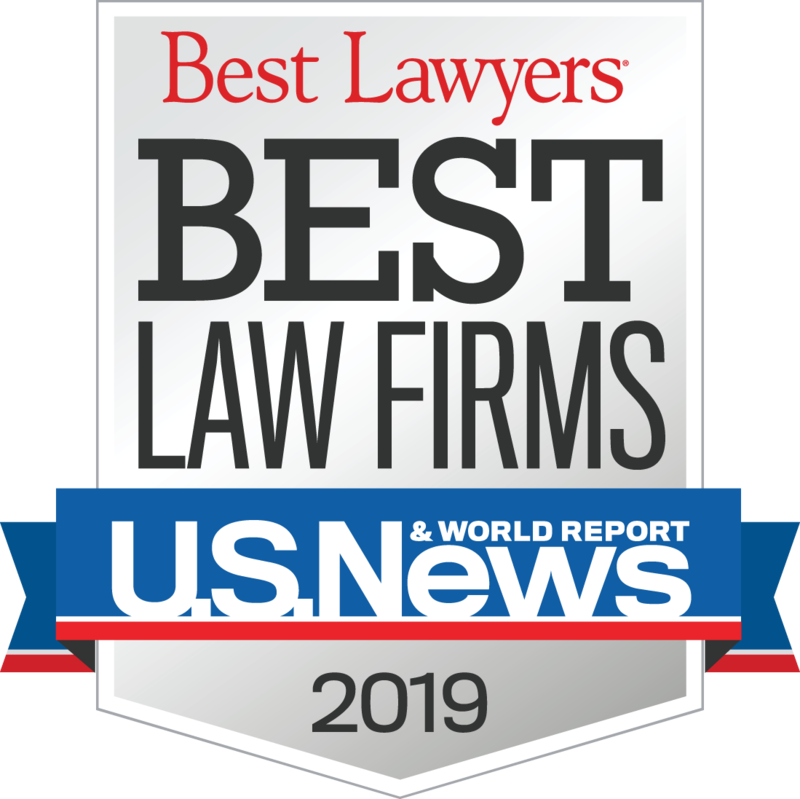 I appreciate the opportunity to work collaboratively with our clients to ensure creative and efficient solutions to the issues that arise in both the workplace and during litigation. Meghan Gorman Cohen is an employment litigator with both private and public sector experience.Meghan focuses her practice on the representation of management in single and multiple-plaintiff employment litigation matters under state and federal law, with an emphasis in defending claims of wrongful discharge, discrimination, harassment, retaliation, wage and hour violations, whistle-blowing, and litigation involving the enforcement of restrictive covenants. 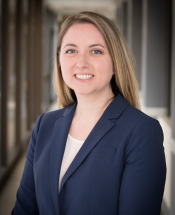 Meghan additionally provides counseling on a range of employment issues including internal investigations, terminations, wage and hour compliance, restrictive covenant enforcement, protection of confidential information, and unfair competition. Prior to joining NFC, Meghan worked for the New Jersey Office of the Attorney General where she served as Deputy Attorney General, Employment Litigation.